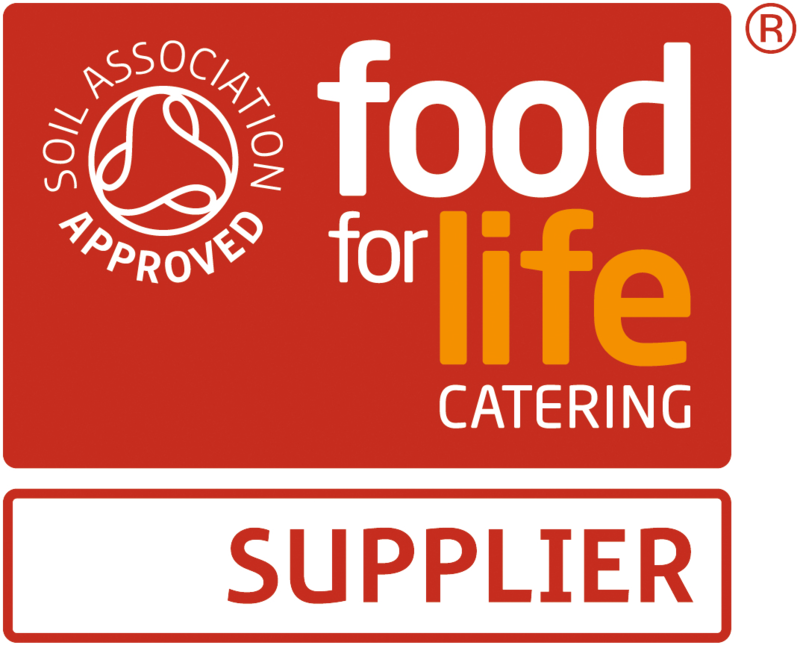 At Hannah Foods we are always changing our wholesale stock lines to our customers. Also we are now sole distributors for Flavoil in the North. 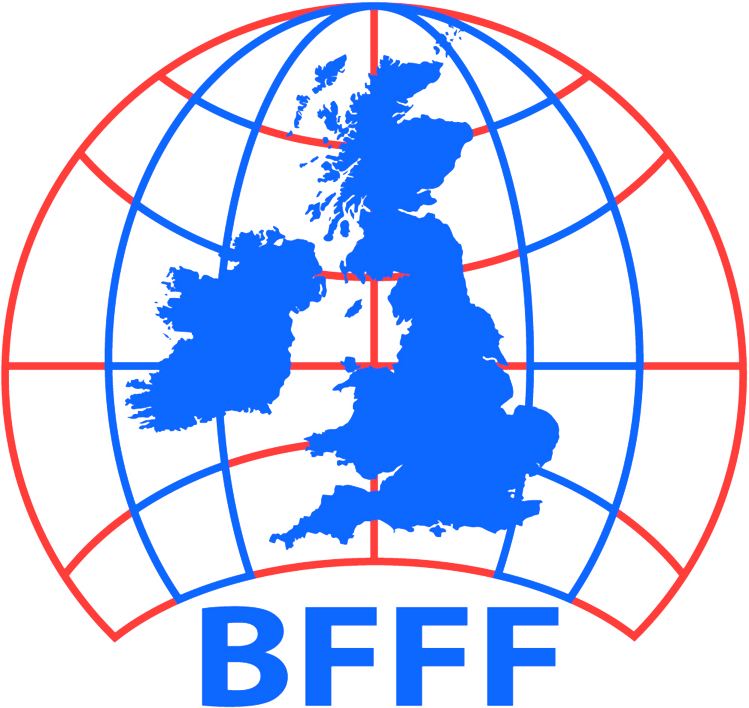 Please see our range of new wholesale stock items for excellent discount prices. Available our clearance products and end of line short dated and clearance stock. We are happy to discuss price based on volume required. We are proud to announce Hannah Foods are the northern distributor for Flavoil (High Oleic Cooking Oil). 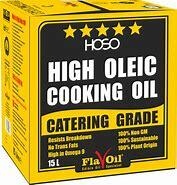 High Oleic Cooking Oil is the Ultimate frying oil. It is very resistant to breakdown and is the healthiest frying oil available. Everyone is switching to this oil. The unique Bag-in-box is an environmentally sound storage solution that folds completely flat after use. It is an optimum space saver easier to carry and light enough for any staff to use.